The Ready, Set, Create! 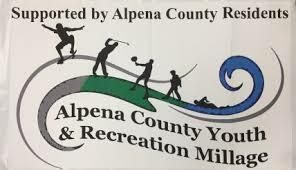 program provides four weeks of art education to over 400 Alpena youth. Students travel to the gallery from over 10 schools within Alpena County. The mission of Ready, Set Create! is to address the community need for low cost and free arts programming for both in-school and out-of-school youth of all ages. Art in the Loft community arts center serves as a welcoming place for students to engage regularly in the arts to enhance learning and build life skills in creativity, imagination, critical thinking, and collaboration. Ready, Set, Create! program spotlight in Loft Live Action!